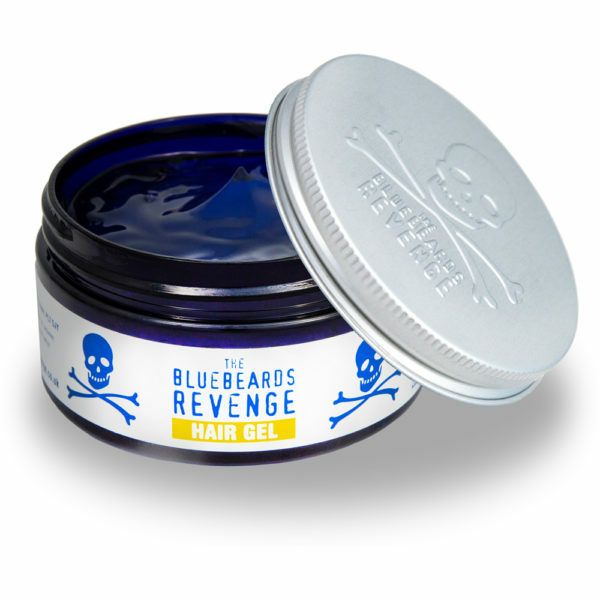 Designed to leave soggy styles in the past, The Bluebeards Revenge Hair Gel is a multipurpose product that can create both rock-hard spikes and natural, textured styles. 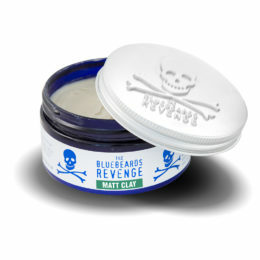 50p from every tub sold goes to the Lions Barber Collective to prevent male suicide.  The humble hair gel has always been a gateway product into the world of men’s hairstyling. At the point of adolescence, every man has used a gel to create rock-hard spikes that can puncture even the toughest Kevlar armour. But, in today’s well-groomed world, hair gels offer so much more. 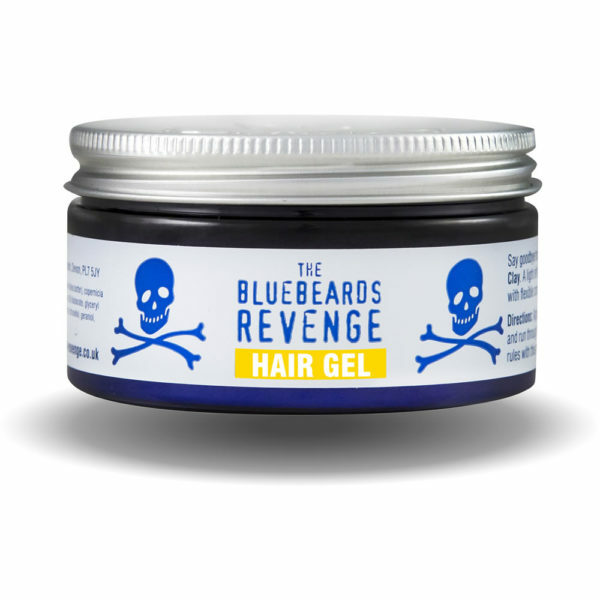 The Bluebeards Revenge Hair Gel is a revolutionary, multipurpose product that can create both rock-hard spikes and natural, textured styles, depending on its application. 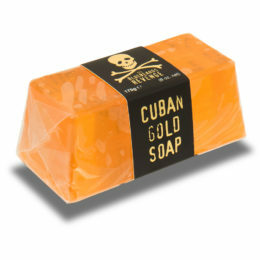 Featuring our Classic scent, it promises to leave soggy styles in the past. 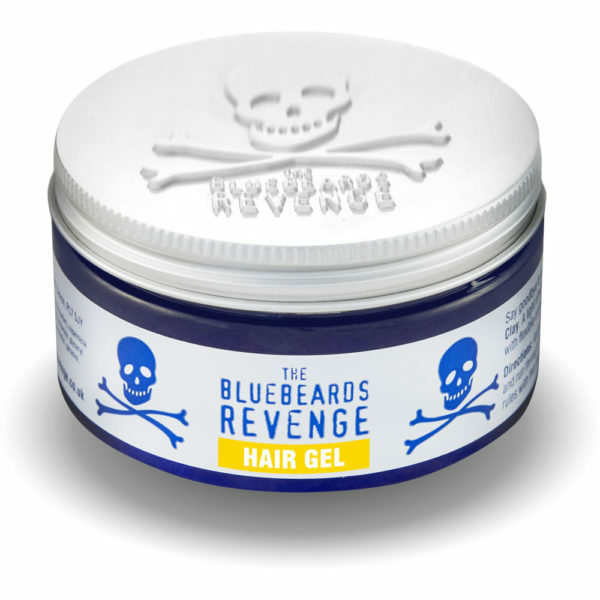 This product has been created in collaboration with The Lions Barber Collective charity. 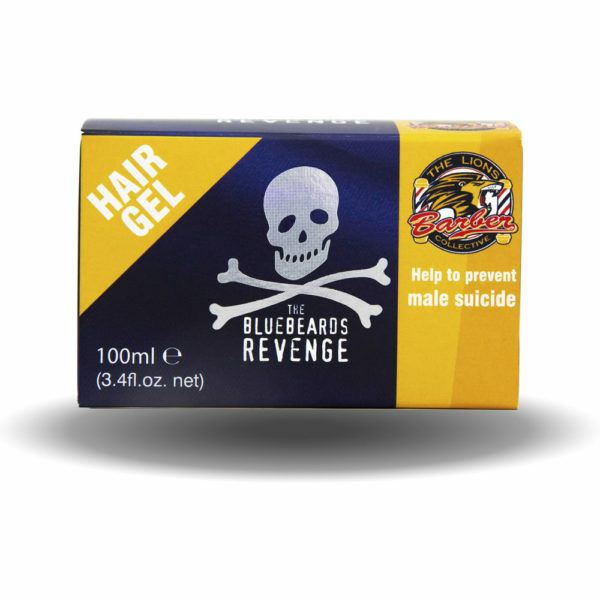 50p from each tub sold is donated straight back to The Lions Barber Collective; helping the registered charity to raise awareness and prevent male suicides all over the world. 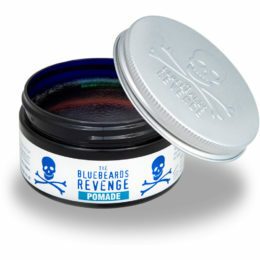 50p from every tub sold goes to the Lions Barber Collective to prevent male suicide. 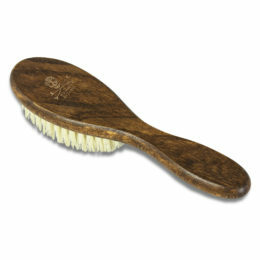 Multipurpose product that can create both rock-hard spikes and natural, textured styles, depending on its application. Provides a medium to strong hold. 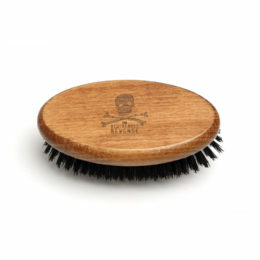 Suitable for all hair lengths and types. 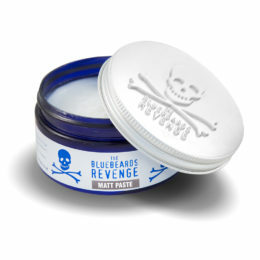 Can be used as an effective pre-styling product. Modern barbershop fragrance leaves hair smelling great. 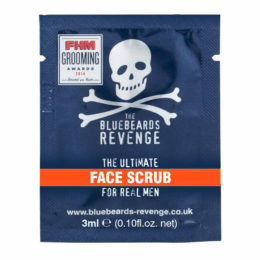 Water-based formula – making it easy to apply and wash out. Aqua, alcohol, glycerin, VP/VA copolymer, PVP, Peg-40 hydrogenated caster oil, carbomer, phenoxyethanol, parfum, triethanolamine, hydrolyzed wheat protein, alpha-isomethyl ionone, benzyl salicylate, citral, citronellol, geraniol, butylphenyl methylpropional, limonene, linalool. Run a liberal amount of Hair Gel through damp hair from roots to tips. Leave to air dry for a hard, shiny finish. Blow-dry with a Vent Brush for a textured style.